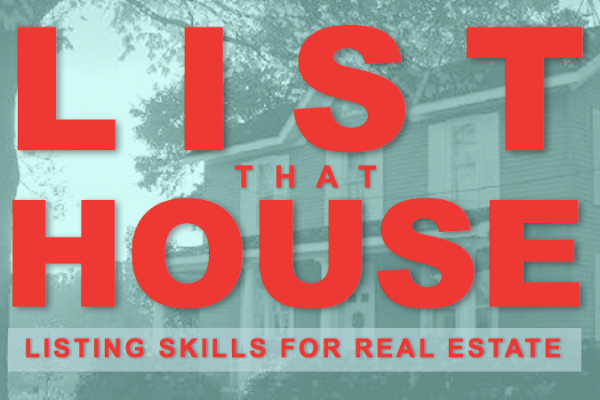 If you list - you last! In a highest and best offer situation, the LISTING agent always gets paid! Learn the prospecting strategies and listing business building techniques from a 100+ listing per year specialist. Take this course and explode your real estate business! 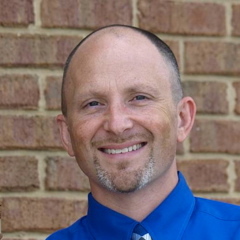 28+ years in real estate sales - coaching - marketing - educating - motivating - mentoring in the real estate community. In addition to being the founder of American Real Estate University, Shane has been the qualifying broker of over 500 agents since 1999. I-20 East, Take the US-278 E exit, EXIT 90, toward Covington / Oxford Merge onto US-278 E / GA-12 toward Covington. Turn right onto onto Pace Street, follow around the town square to Church Street. 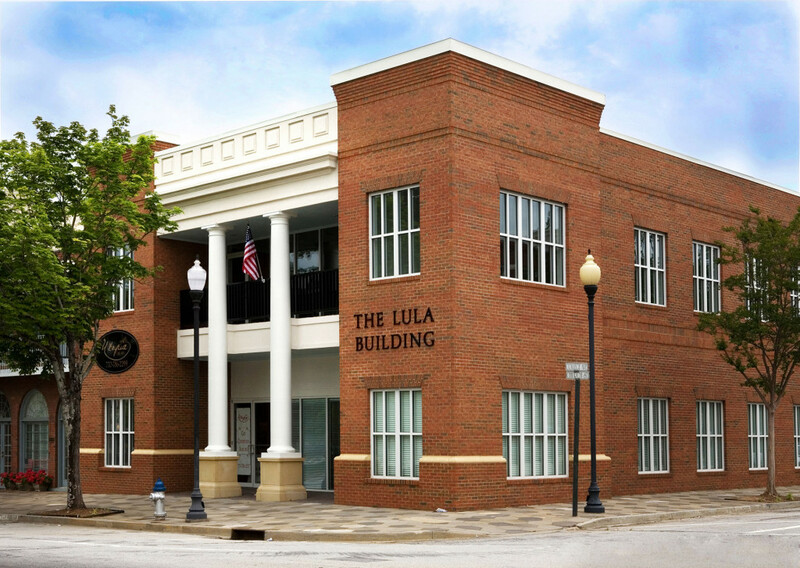 We are located on the back side of The Lula Building, directly across from Amici's.